Tiana Loose Hair. . HD Wallpaper and background images in the Disney Princess club tagged: photo tiana the princess and the frog disney disney princess. This is fantastic! And it looks as if it is from the actual movie. Wow you have become a real pro in editing, Chris. Thank you so much! 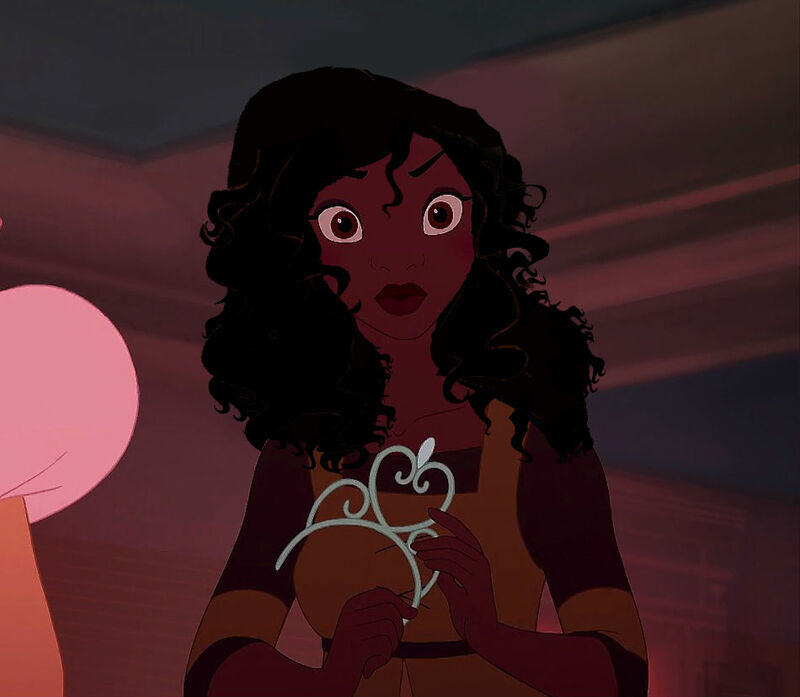 I want to see an official image of Tiana with loose hair too!